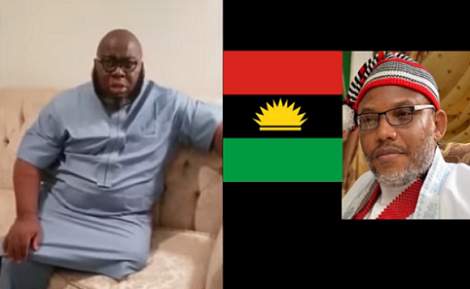 On Tuesday, Nnamdi Kanu the leader of the Indigenous People of Biafra, IPOB, slammed the former militant leader, Asari Dokubo. He said he ought to be ashamed of himself for canvassing for votes ahead of the upcoming elections. Recall Asari had earlier lambasted Kanu for asking Biafrans and Igbo to boycott the forthcoming elections.